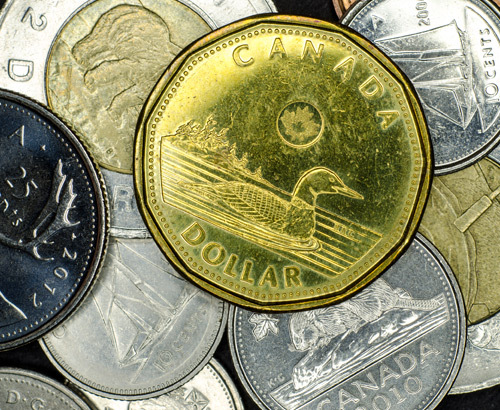 Canadian Dollar exchange rates are susceptible to the global slowdown concerns. The Canadian Dollar suffered last week as global risk sentiment increased, following a breakdown in talks between US President Donald Trump and Chinese President Xi Jinping. News emerged last week that there were no plans to meet before the March 1st deadline, the cut off point to establish mutual terms before US President Donald Trump imposes further tariffs on Chinese Exports. The main effects of this news were felt on the US stock markets and in the price of oil, as the threat of an all out trade war between the two nations weighs heavily on global growth. As a major exporter and producer of oil, Canada’s economy would feel the full effects of this should this scenario occur. The Bank of Canada stated last month that the falling price of oil and a weak housing market had hurt the economy through the last quarter of 2018 and will continue to do so into 2019. 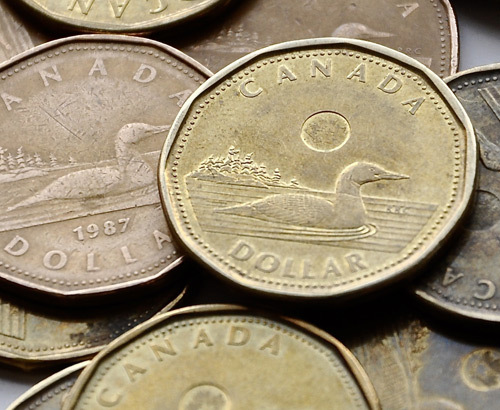 The Canadian Dollar was saved on Friday following a better than expected jobs report. 67k new jobs were created during January, up from the poor 9k created in December. The unemployment rate in Canada was also released and showed a positive picture for the labour market as a whole. 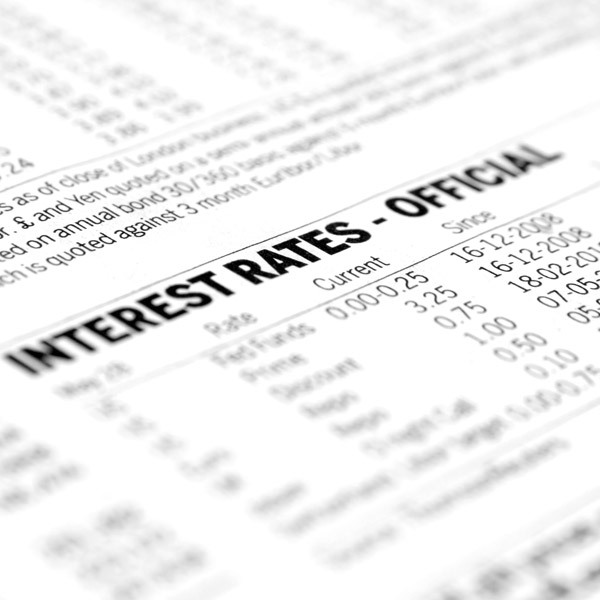 Whilst this can put pressure on an economy for an increase in interest rates, I would largely expect the Bank of Canada to remain tight lipped for now until the pressures of a potential global slowdown subside. 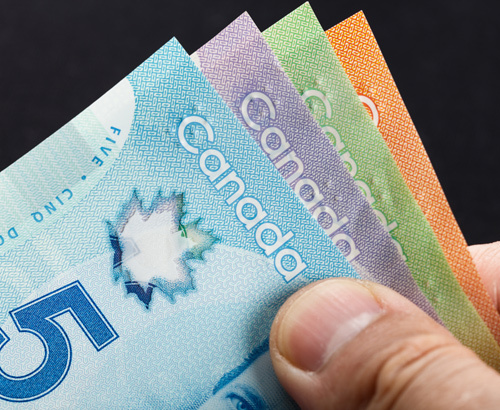 The Canadian Dollar is likely to be influenced next week by US China trade talks, as there is no top tier economic data releases for the Canadian economy. If tensions increase between the two nations, I would largely expect the Canadian Dollar to become cheaper throughout next week. Last week, the week highs compared to the week lows on GBP/CAD would have gained you another CAD $5400 on a £200,000 transfer, so get in touch to find out how we can help you achieve this. Always helpful and extremely efficient. You have saved me a great deal of money over the last 10 years I have lived in Cyprus. Excellent overall experience, helped by professional advice, quick and simple transaction and a very competitive rate. Very efficient and professional. Excellent customer service.